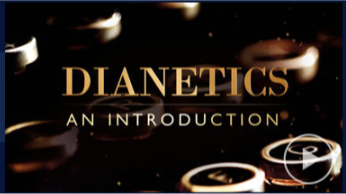 webmaster March 30, 2019 April 8, 2019 No Comments on What is Dianetics? Dianetics, though it might not have guessed it in its early publication, was dealing with the human spirit. Dianetics is a forerunner and sub-study of Scientology. Video created and copyrighted by Church of Scientology International and use with its permission.